Are you ever pressed for time when it comes to making a meal? Did you forget to pull something out of the freezer? Well, don't panic or feel the need to buy take-out. 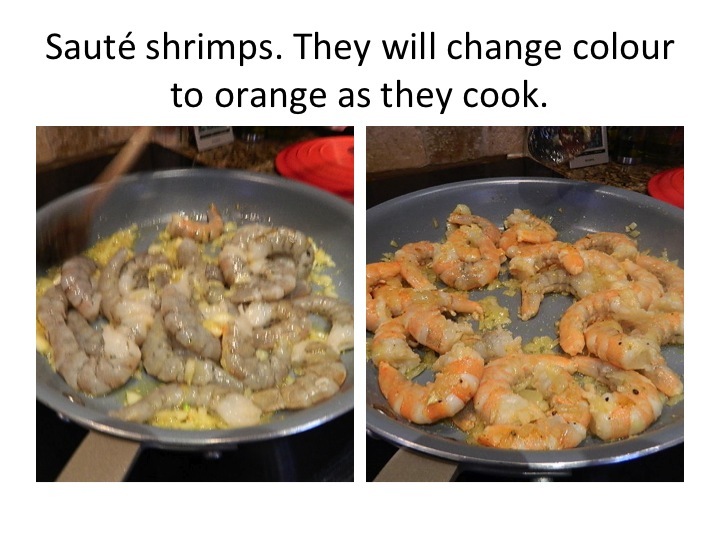 Pull out those jumbo shrimps that are sitting in your freezer. They don't take long to defrost. In fact, just run them under warm water and this will get the defrosting process on the go. 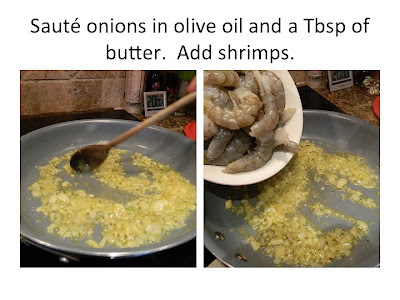 This shrimp recipe is so tasty. Especially over a bed of rice or pasta. Or even better yet, eat this with a fresh baguette. Break it into pieces and dip into the cream. If your shrimps are already defrosted, this recipe should take no longer to prepare than it takes to boil up your favourite pasta. I love shrimp! This looks so decadent, I'm going to have to try! 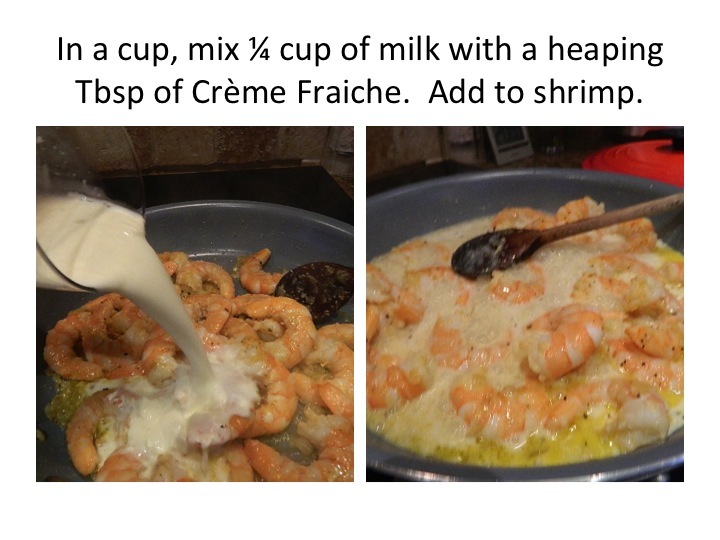 In case you don't have creme fraiche handy, just replace it with table cream.